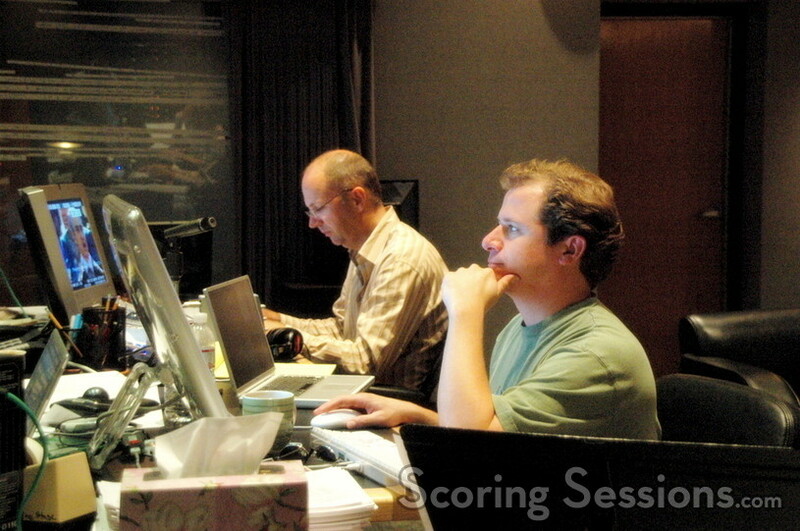 This past week composer Christophe Beck was at the Sony Scoring Stage to record his score to the new McG inspirational sports drama, We Are Marshall. The film is based on the true story about a small college town in the 1970s that is devastated when most of the football team is killed in a plane crash, and the resulting struggle to rebuild the team. 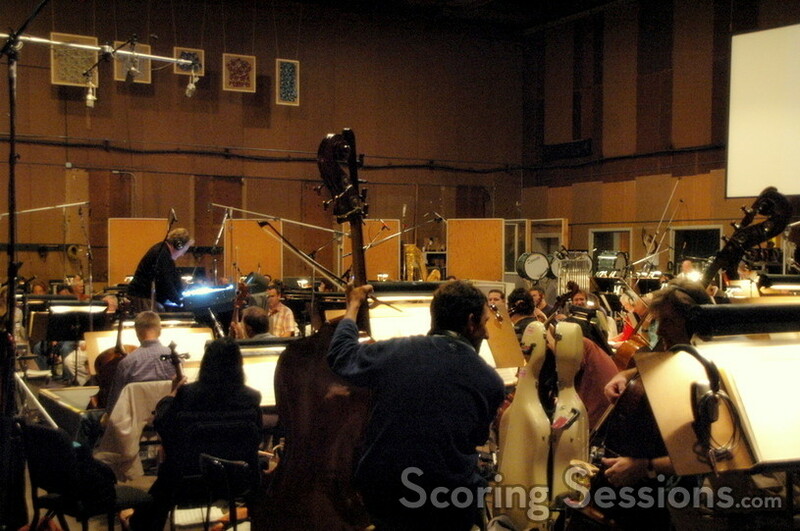 With Pete Anthony conducting the 85-piece Hollywood Studio Symphony, the cues ranged from the tender dramatic emotional moments to the testosterone-infused brassy sports sequences. 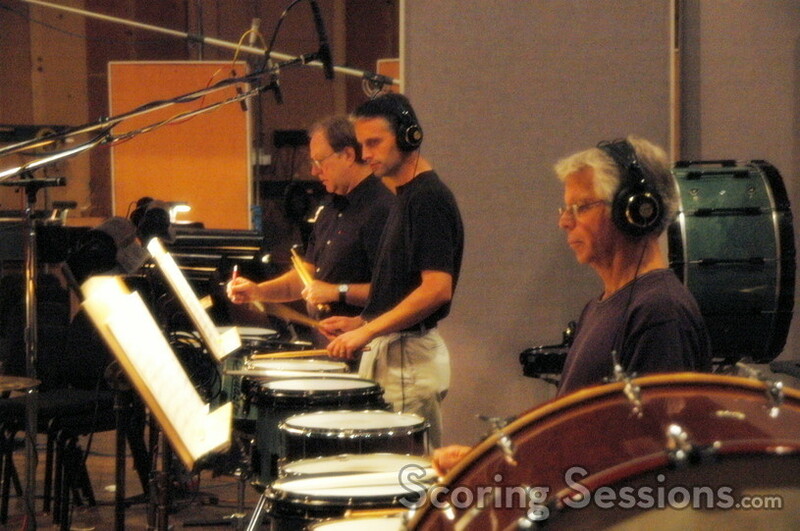 For many of the action segments, a "drumline" sound was employed to infuse the music with a collegiate edge. 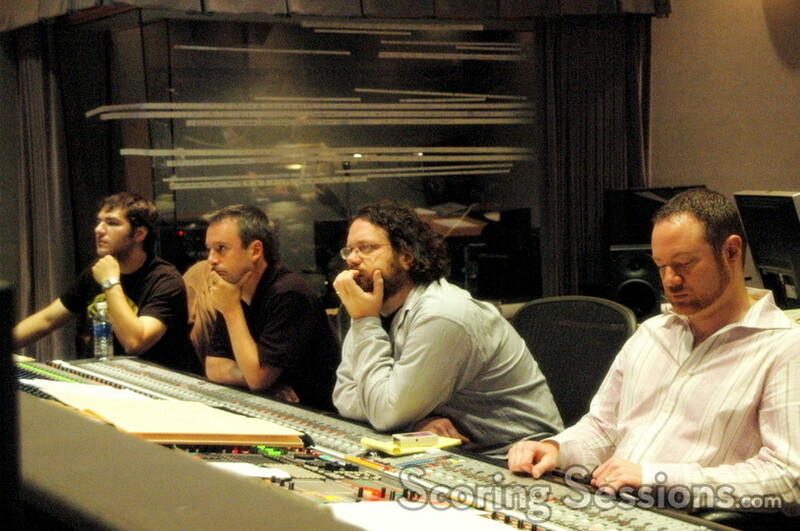 Beck calls We Are Marshall his "most thematic score", and readers can hear it when the film is released by Warner Brothers on December 22, 2006.